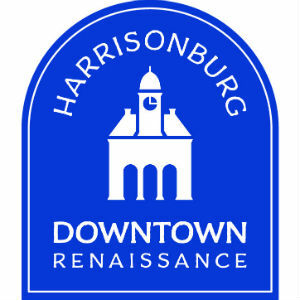 Generations Crossing’s Annual 5K and the First Night Harrisonburg New Year’s Eve Celebration will take place on Thursday in Downtown Harrisonburg. Chesapeake Avenue from Bruce Street to Grace Street. Grace Street from South High to South Main. There will be access to the Grace Street Apartments and to Greenberries. South Main Street, from Franklin to Elizabeth Street. All parking decks will be accessible for downtown parking and the municipal lot. All streets will re-open at approximately 1:30am on January 1, 2016.